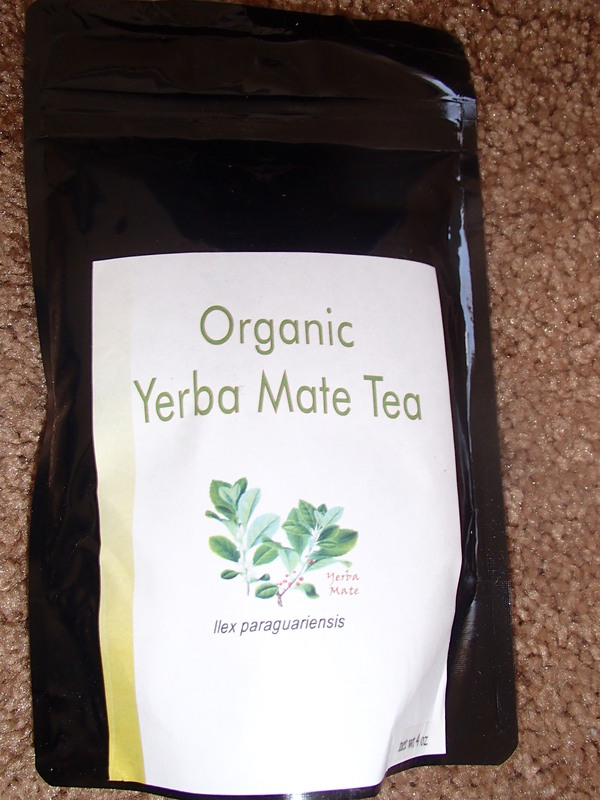 I just received a shipment of Yerba Mate loose leaf tea from His Healing Herbs tea marketplace. Yerba Mate is one of my favorite types of tea. In addition to being high in caffeine, it has an earthy and grassy flavor that mixes well with citrus and floral flavors. It’s also delicious on its own. 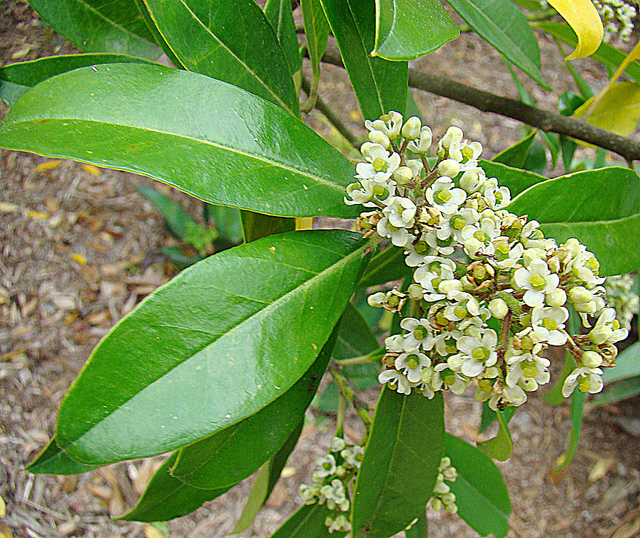 Yerba Mate is a special plant from the Earth, with lots of medicinal qualities. Yerba Mate is made from the stems and leaves of the dried plant. It’s as popular as coffee in South America for boosting energy and the stimulation of caffeine. It was first consumed in Brazil by the Indigenous Guarani people who believed the sacred Yerba herb was a reincarnation of an anthropomorphic god named Caá Yarîi. Since it contains such high amounts of caffeine, a stimulant, Yerba Mate is a good tea alternative to acidic coffee which can wear away tooth enamel and harm the stomach lining. Green tea and other herbs are high in antioxidants and Yerba Mate has about 90 percent more than tea. It helps detoxify the body and reduce stress and anxiety. Yerba Mate is safe and healthy to consume in moderation (like all things.) It’s commonly enjoyed in South American countries like Uruguay, Brazil, Argentina, Peru, Colombia, Chile and Portugal. Brazil cultivates the most mate in the world. Have you tried Yerba Mate? Do you like it? Elizabeth Adan is a Freelance Writer, Publicist and Brand Ambassador. Her blog Aquaberry Bliss is a unique food and travel blog dedicated to expanding your world and inspiring your creativity. When Elizabeth isn’t traveling, you’ll find her writing, hiking or gardening. Find Elizabeth on Twitter @stillaporcupine and on LinkedIn.